Actually, the first five body parts are simply a subsection of the 32 Body Parts as well. While others might feel it is weird and awkward to have fingernail(s) as a subject of meditation, it is a valid object of meditation and so is any single body part or subgroup of the 32 parts. Although it is very common to use the hair of the head, bones or skeleton as single object of meditation, I decided to choose the fingernails as an introductory subject of meditation to teach in Kauai. Eventually, one can see the fingernail(s) with the eyes closed and maybe even see three dimensions to them as well. 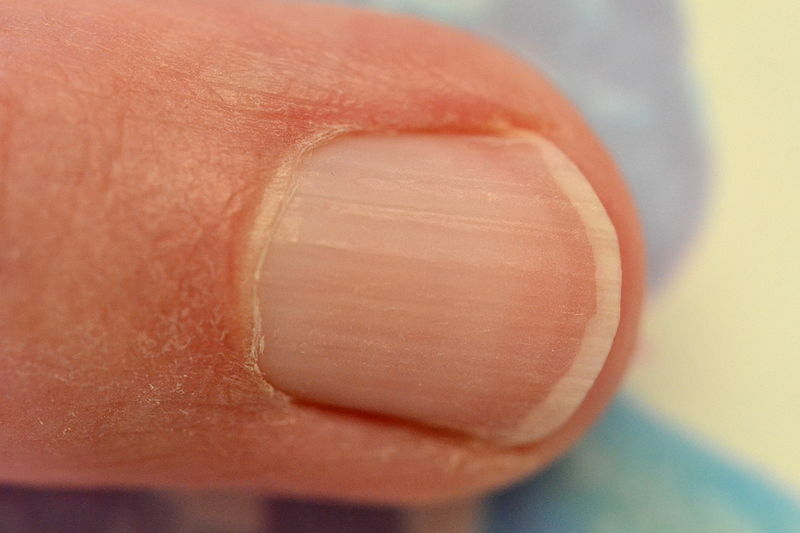 Did you know your fingernail is three dimensional? Of course it is! It is also a semi-transparent object that can help you see that three dimensional quality. Fingernails are also something you can feel. Nails don’t have feeling sensors in the ends (where you painlessly clip them). However, the lower portion which is connected to your fingernail bed has feeling sensors. One can use this feeling to help invoke visual qualities in a similar manner as one uses the breath to do the same. The fingernails are white and can be used as a white kasina, but it would be better if the yogi transferred his visual abilities to the other body parts and used the skull or bones as an object of white. At that stage, one will be well inside the traditional framework where many Pa-Auk teachers will feel comfortable teaching you the white kasina where you can attain the four jhānas. There are many paths in samatha or calming the mind meditation. There are 40 objects listed in the Path to Purification. Remember that the 32 Parts are only actually counted as one single object of the 40 valid objects. Below is a recording of the finger nail meditation talk I gave.